E-shop has all necessary functions for e-business (catalog, shipping rates, payment methods and etc.) and can be reached worldwide. 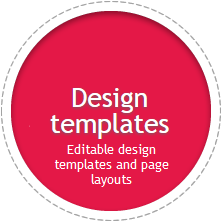 E-shop solution is created according SEO professionals recommendations. 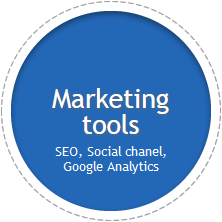 It is possible to optimize e-shop content and reach good results in google organic search. Greitas aptarnavimas. Kokybiškai sprendžiamos problemos. Freeshop.lt team created excellent and professional e-shop system. 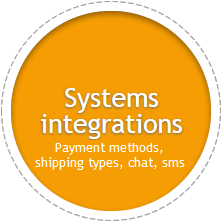 Team works quickly and helps to prepare system according the client's wishes. We are happy, that Freeshop.lt has helped us to do e-shop according vision and expectations. 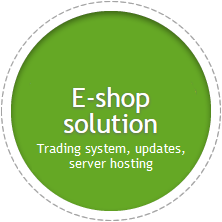 Freeshop.lt e-shop solution is created according the SEO requirements. E-shop will be activated in 1 workday and will be hosted in Lithuania server data center. Customer support is via e-mail in two languages: Lithuanian and English.